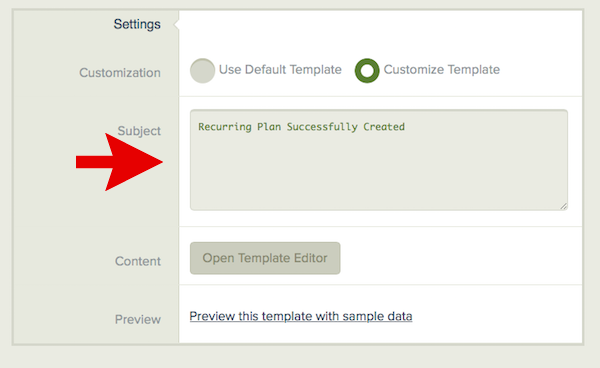 How do I customize the email notifications that are sent to my payers? 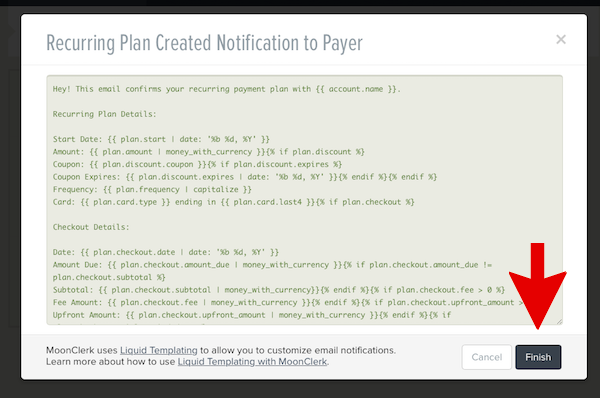 MoonClerk uses Liquid Templating (which is similar to mail merge) to allow you to customize notification emails. 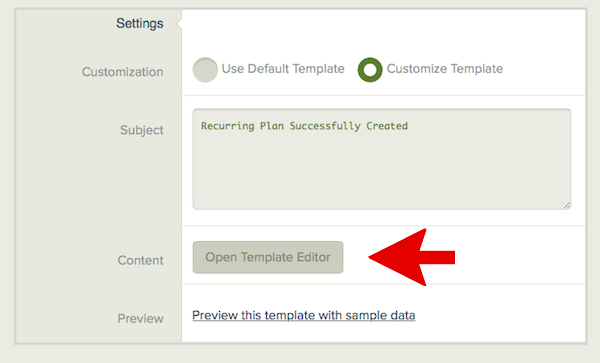 3) Find the "Sent to the Payer" section and click on the email you'd like to customize.